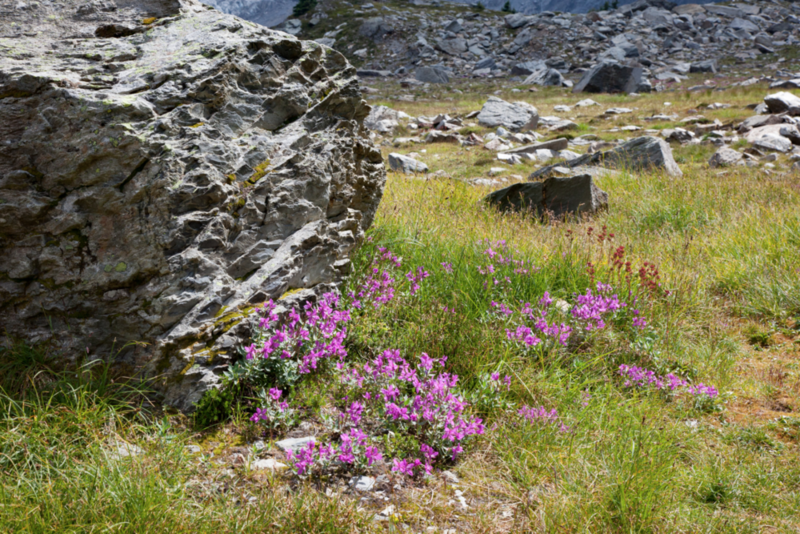 Editor’s Note - The Alpine Club of Canada maintains or administers permanent funds to which people may apply for financial support for their mountain-related projects and initiatives. Support is provided in the form of annual cash grants and scholarships to individuals and groups who are judged as best meeting the selection criteria. Lauren will travel to Iqaluit and Resolute regions in Nunavut on Baffin and Cornwallis Islands to collect plant seeds that are not currently deposited in the world’s germplasm banks. The specific objectives are to deposit these collections into seed banks both in Canada and internationally, in order to preserve the flora and fauna of the area. This initiative is looking to preserve the Waterline Wall climbing crag. TAWKROC will purchase the land from ownership that currently threatens the area with commercial development. Natasha will be spending a week at the 2019 Westfalls General Mountaineering Camp. The camp has the intent of observing and assisting current guides and amateur leaders. 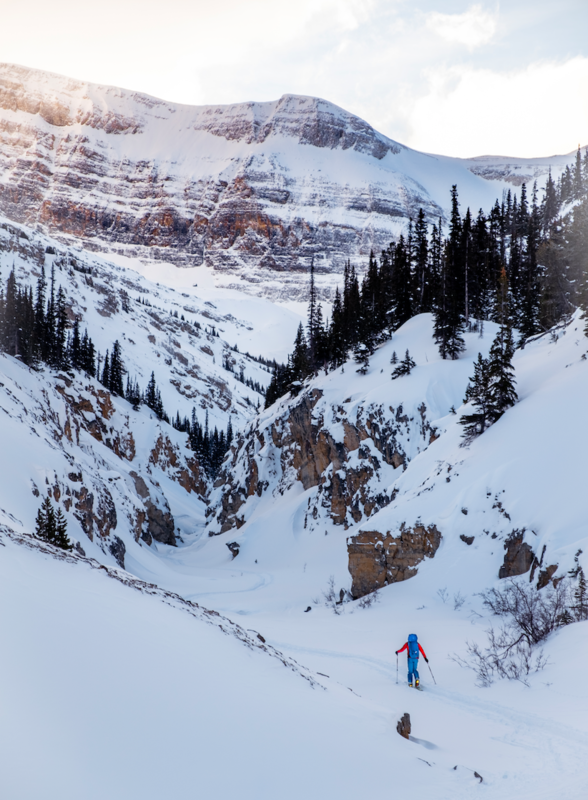 Ben’s funding went toward the completion of an AST 2, spending 4 days in the backcountry, learning about avalanche safety. His motive for doing this is so he can safely lead student trips. Donate today and you’ll be making a difference to the mountain environment and adventures that take place there! You can check out a few of them here.